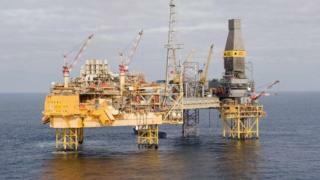 Members of the Unite union working on three offshore platforms operated by Total have rejected a revised pay offer. Workers on the Elgin, Alwyn and Dunbar platforms have taken part in several 12 and 24-hour strikes. The concerns include a move to a three-weeks-on and three-weeks-off rota. Talks with the independent arbitration service Acas were held last month, and the consultative ballot was then held. More Acas talks are planned this week.